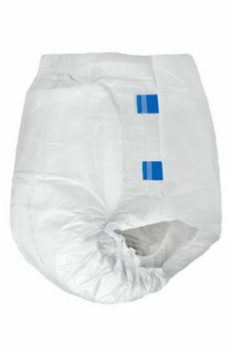 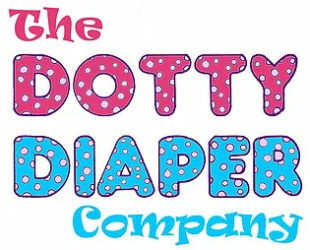 SUPER Boompa is our new increased capacity diaper of 5,000ml, based on our popular super hero design. 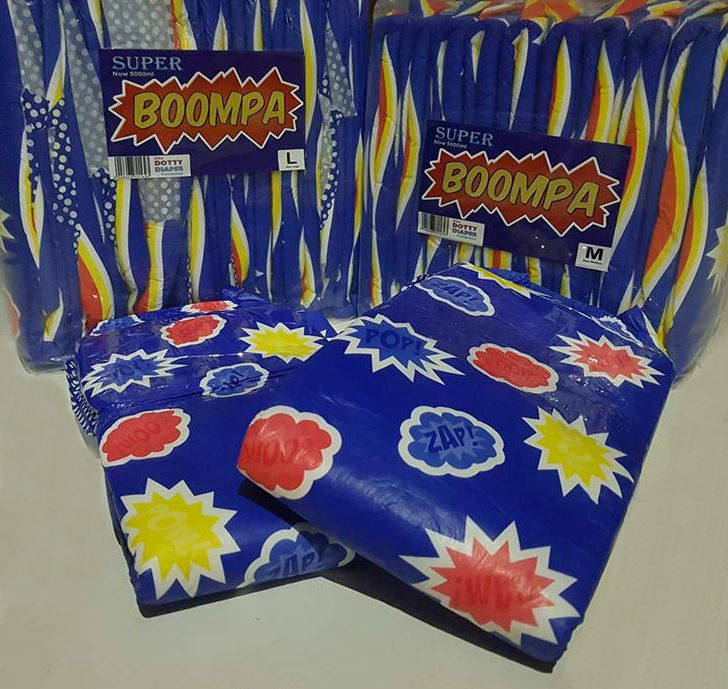 BE A HERO WITH SUPER BOOMPA! 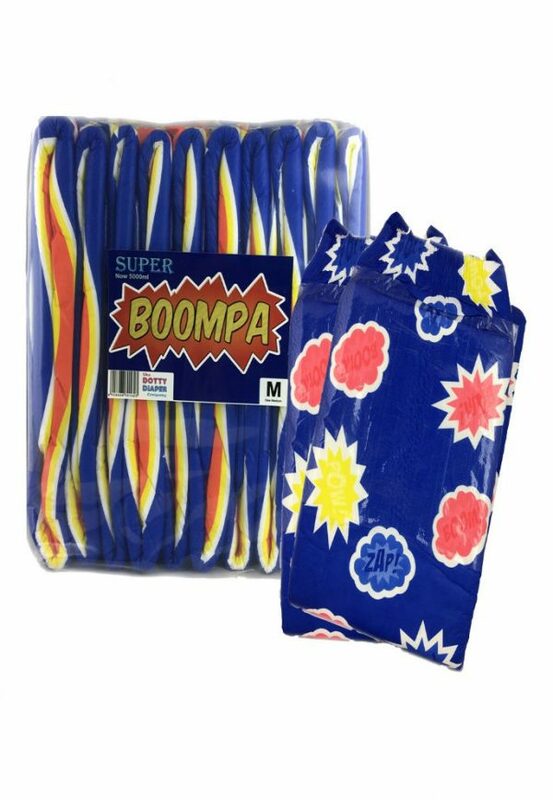 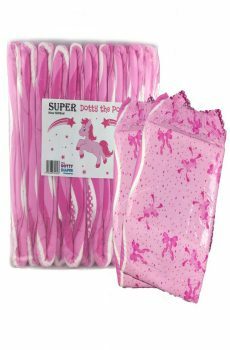 BUY A PACK OF SUPER BOOMPA AND SAVE WHEN ORDERING A MATCHING BODYSUIT.